Could putting on “the glam” have unexpected consequences? Whether you are brushing on a little shadow and mascara before dashing off to work, or going for a dramatic “smoky-eyed” look for a party or special event, the purpose of eye makeup is to accentuate your positive features and add a little glamour to your overall look. 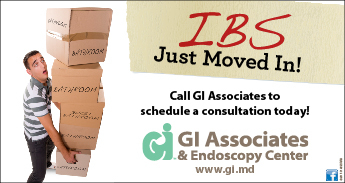 The last thing you want to do is put your eyes at risk of infection, allergic reactions or even worse. 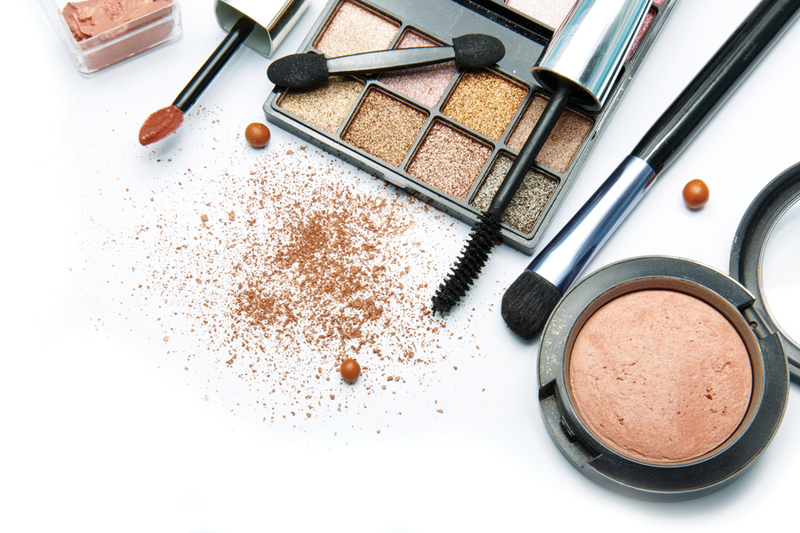 Since the holiday season, maybe more than any other time of year, offers multiple occasions when you want to spend a little extra time on your eyes in preparation of a dressy event or special holiday celebration, we thought it was a great time to remind our readers of some potential makeup-related dangers to eye health. Well-Being spoke to Dr. Tina Sorey, an Optometrist at EyeCare Professionals in Jackson, MS, about how to ensure that the way you apply and wear makeup doesn’t negatively affect your eyes. Best if used before… If you check the expiration date on your eye makeup packaging, raise your hand? Really? Don’t feel too bad, it turns out that even the best “label monitors,” when it comes to food contents and expiration dates, may not give the same careful attention to the labels on eye makeup – products that come into contact with your eyes on an everyday basis. In fact, according to research by the College of Optometrists, over half of makeup users don’t check the instructions to see how long they should keep their mascara or other products. 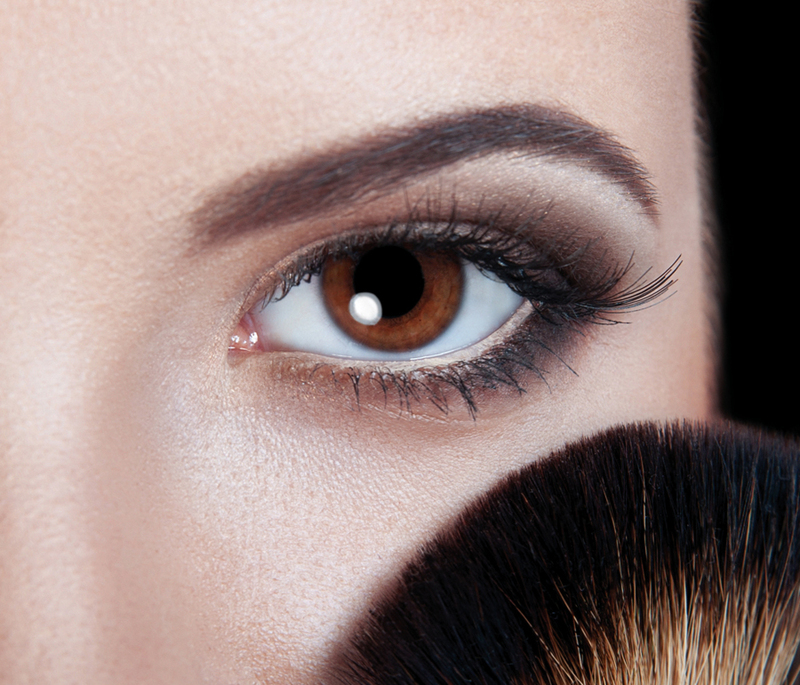 Dr. Sorey actually recommends that eye makeup be replaced about every 3 to 4 months to avoid eye infections. Eyelash curlers can also build up bacteria and should be thoroughly cleaned on a regular basis. Test before using. Test cosmetics before applying them, especially to a sensitive area like the eye. Apply a little bit of the product to the back of your neck first. If there is no reaction on the skin, proceed with caution. You may want to apply lightly to the eye area at first to be sure there is no reaction. It’s too late after you wake up with swollen, itchy eyes – probably not the look you were going for. Never apply on the go. Ever apply makeup while carpooling, or even worse, while driving? Not a good idea. No matter how busy you are and how little time you have for primping, it’s never a good idea to apply eye makeup while moving. 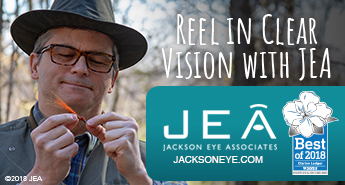 A bump or jiggle could result in a scratched cornea or corneal abrasion. Keep it real. Wearing false eyelashes can be potentially dangerous both initially and in the long run. The take-away “Look for eye makeup that is non-toxic and natural to prevent worsening of dry eye and avoid allergic reactions,” says Dr. Sorey. “If you have sensitive skin or eyes, purchase eye makeup designed specifically for people with sensitivities. Always wash hands before using eye makeup. Be sure to remove eye makeup before going to bed. And, never leave eye makeup in a hot car. Taking these simple, no-nonsense steps can go a long way toward keeping your eyes healthy and beautiful,” Dr. Sorey concludes. Dr. Tina Sorey, Optometrist at EyeCare Professionals, was born in Forest, MS and graduated with a Bachelor of Science degree from the University of Southern Mississippi. In 1998 she received her Doctor of Optometry from the New England College of Optometry in Boston, MA. Dr. Sorey’s professional training in Optometry includes: Internships at the VA Medical Center in Boston; Dorchester House Multi-Service Center in Dorchester; Lahey Clinic North Medical Center in Peabody; New England Eye Institute in Boston and the South Boston Community Health Center. She is Board Certified by the National Board of Optometry. EyeCare Professionals is a full-service ophthalmology practice specializing in vision correction procedures ranging from Blade-Free LASIK and Laser Cataract to glaucoma treatment and comprehensive eye exams. 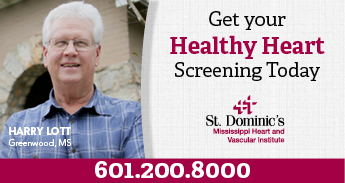 For more information, visit eyecare4ms.com or call 601-366-1085.